Posted on June 27, 2017 at 11:04. 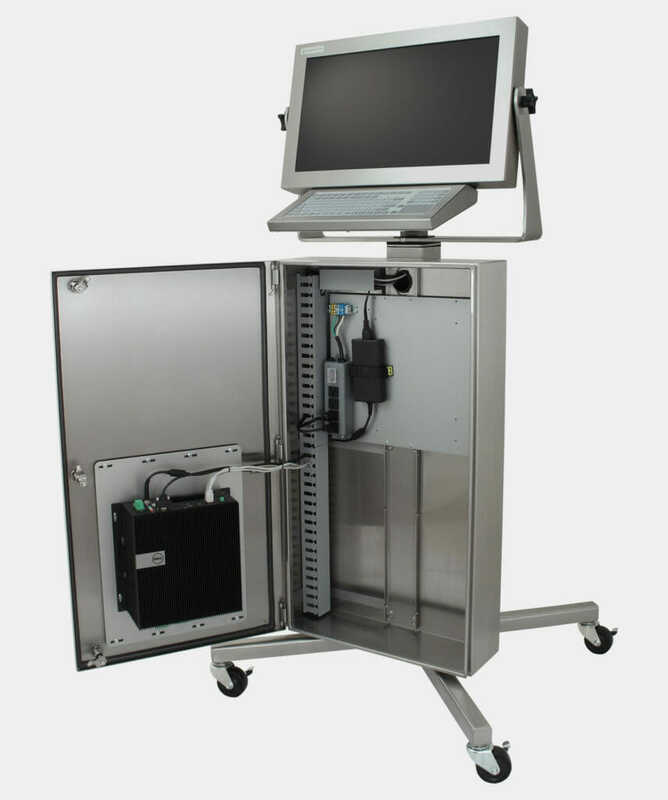 Hope Industrial Systems is pleased to announce that our Thin Client / Small PC Enclosure models have been updated to include pre-drilled mounting points for the Dell Box PC 3000. 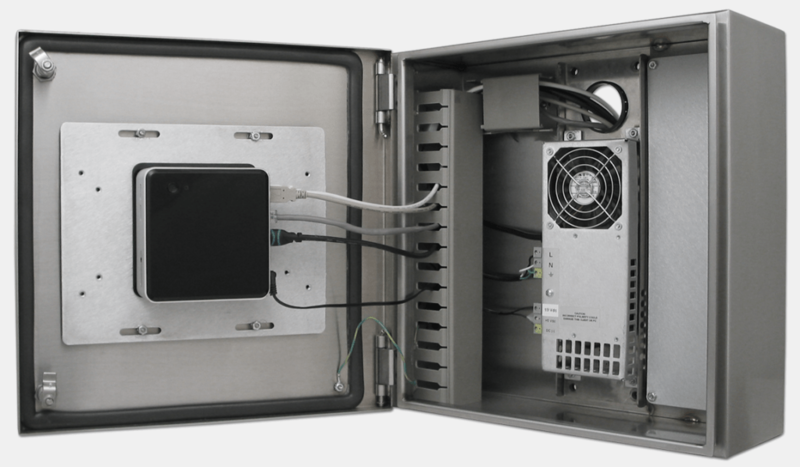 The compact size, efficient thermal design and high temperature rating of the Box PC 3000 make it an ideal fit for our Industrial Small Form Factor PC Enclosures. 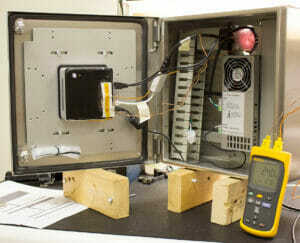 The Dell Box PC 3000 is maintained by Dell’s industry-leading customer support and service. Posted on February 16, 2017 at 15:38. 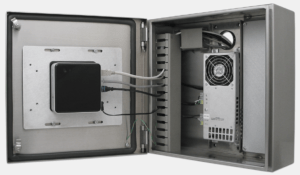 We are excited to announce that our line of Industrial PC Enclosures has been updated with pre-drilled mounting points for the Dell Box PC 5000. 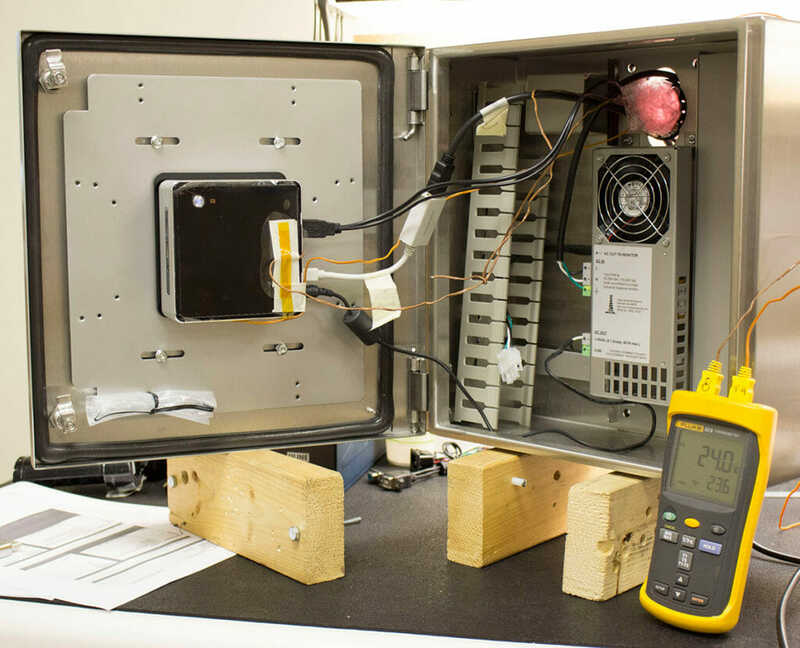 The compact, fanless design and high heat handling make the Dell Box PC 5000 embedded computers a perfect fit for use in our PC Enclosures. Posted on March 16, 2016 at 15:45. Many of our customers have found industrial applications for the Intel NUC (Next Unit of Computing) line of small form factor PCs. While these units do not have many of the features usually associated with industrial designs (no legacy I/O, no case heat sinks), the fact that they are very small, relatively low cost, and only sip power make them appealing in some situations. Posted on July 29, 2015 at 12:06. Last year we reviewed and tested the Intel NUC (Next Unit of Computing) single-board computer to determine its suitability for use with our industrial touch screen and workstation products. The model we tested at that time was the D54250WYK, which was launched in late 2013 and featured an i5 processor. Posted on October 13, 2014 at 14:53. In an industrial or manufacturing environment it is not uncommon to operate a computer with neither a keyboard or a mouse, using only a Hope Industrial touch screen to control the PC. For these situations we’ve discussed virtual keyboards to simplify data entry, and ways that a touch screen can better emulate a mouse. Posted on August 5, 2014 at 16:30. 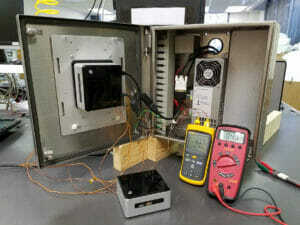 The NUC (Next Unit of Computing) from Intel is a small single board computer kit made by Intel and intended for use in any location where a small, cool, and energy efficient yet somewhat powerful computer is required. Intel intends for the device to be used in most any application ranging from digital signage to industrial/commercial kiosks to home entertainment. We’ve had a number of customers ask about suitability of the NUC for use with our industrial touch screen and workstation products, so we thought we’d get our hands on one and take a look. Posted on October 21, 2013 at 11:50. 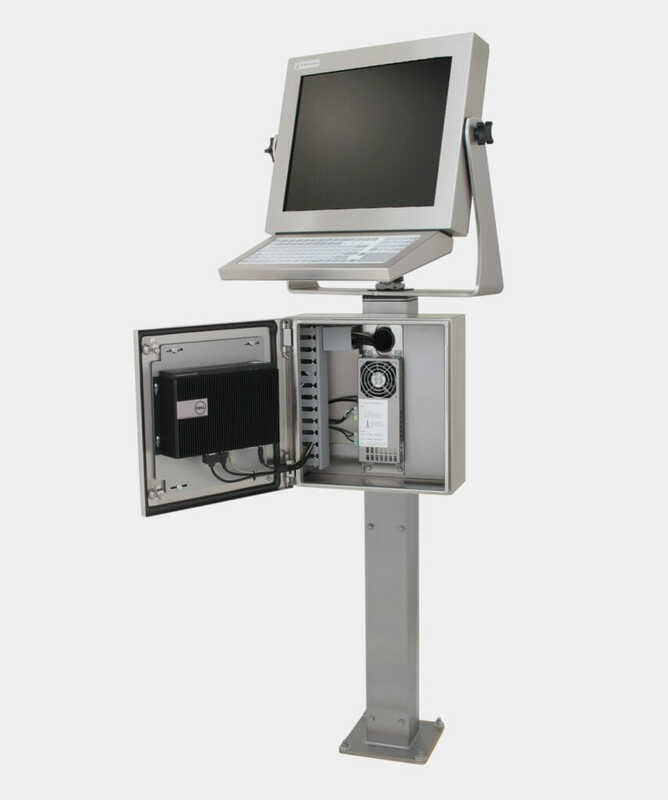 In our last post we introduced our Raspberry Pi proof-of-concept project and outlined the physical components and setup required for using the Raspberry Pi as an industrial touch screen PC in a harsh environment. 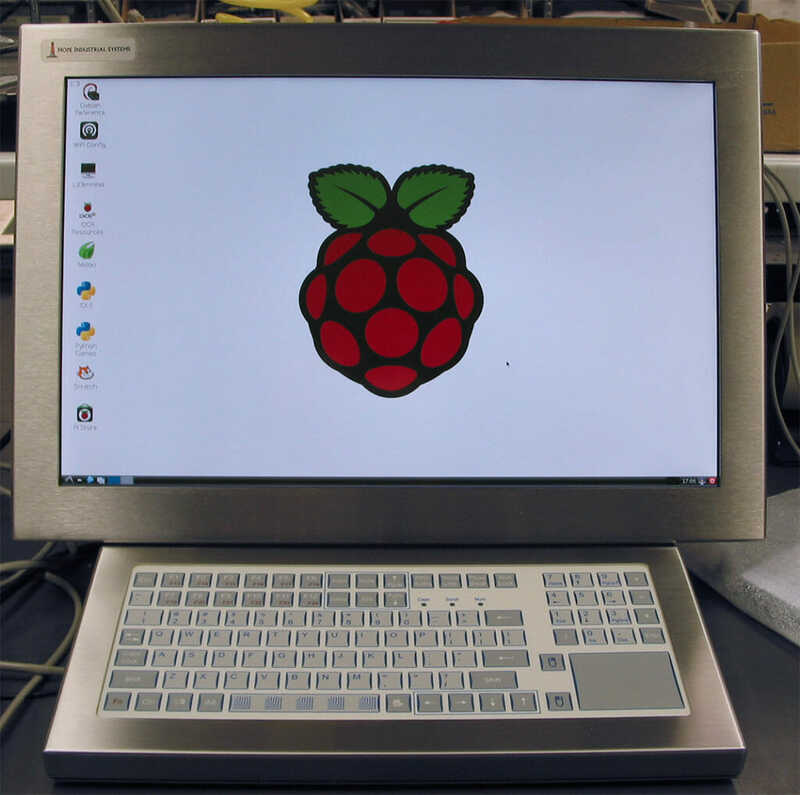 Please see our previous post for important information to consider before integrating a Raspberry Pi with our industrial touch screens. Posted on October 3, 2013 at 10:22. The Raspberry Pi is a small single-board computer originally created by the Raspberry Pi Foundation as an affordable tool for teaching computer science. Due to its low cost, ease of use, and broad community support, the Raspberry Pi is now being used in a variety of diverse settings with users installing them in everything from home automation systems to autonomous aircraft.